Maurice Sendak was 83. 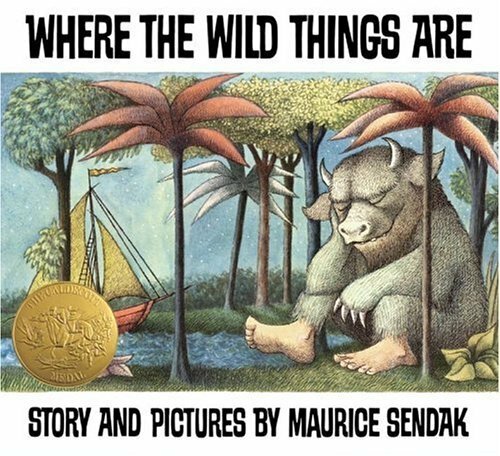 He was the children's book author and illustrator who saw the sometimes-dark side of childhood in books like "Where the Wild Things Are" and "In the Night Kitchen." Read these many times to my son 15 years or so ago. My daughter thought they were kind of scary.